equinox | RAW GODDESS, INC.
Posted on March 12, 2017 by RawGoddessInc. The Leo Moon cycle (Full or New) is a great time to do candle magic. Light a red candle and state your intentions for the Spring! This is the Moon to awaken your creative energy! With Venus in retrograde, there will be plenty of opportunities to work on a deeper self love and repair old memories and relationships for this moon cycle centered on the heart. For the Leo Full Moon be fearless in your healing. It is now time to face the things that you feel have too much power over you. You can do it! Sekhmet will help. Just call on her and light a candle! Now would also be a great time to do a blood cleanse and to work on any womb issues like fibroid tumors, cysts or candida. Be creative, challenge yourself to get to the next level and let your artistic pursuits shine, shine, shine! We must all pass through the flames of Sekhmet, to create definitive change and claim sweet victory in our lives. *The Full Moon in Leo energy will be in effect for the next 2 weeks. If you would like to learn more about this alignment in your 13 Sign Birth Chart and take a private 13 Sign Astrology Class with me, fill out the contact form below. Posted on March 22, 2016 by RawGoddessInc. Today we have a Full Moon Lunar Eclipse happening in the constellation of Virgo! Check for proper coordinates on a Google Sky Map. You can download the app for free, so you don’t have to question me, and sidereal time on what’s real, and where the moon really is, for one of the most important cosmic alignments of the year. LOL! Full Moon in Virgo. This is a time of immense emotional, mental, and physical healing. We are still in the all-encompassing sun sign of Pisces, so our spiritual truths are feeling alot like déjà vu right about now! Make sure to drink plenty of water and fresh pressed juices to keep the positive things moving in your life. 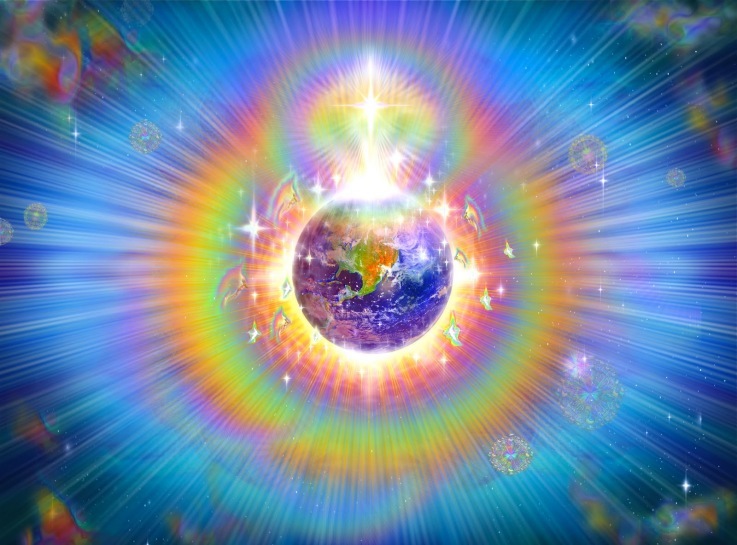 Tune into how all things are connected. The full moon eclipse in deep earthy Virgo is asking us to cleanse, cleanse, cleanse!!! More layers of humanity’s past karmas are ready to be purged and released again. These Blood Moons & Eclipses are like Supermoons, more important than usual. Many wonderful breakthroughs and beginnings are happening, and this full moon is begging us to organize our energy with herbs and healthy organic earth magic! Working with the earth (womb) and exercising the mind-body connection are essential and can no longer be ignored. “Health is Wealth” is very real! Virgo represents the divine feminine intelligence that is our birthright within her Matrix. We all have to incubate and pass through a woman to get here on earth. The word Matrix means egg or womb in Latin and can be traced back to the Goddess Maat, the Goddess of balance and order. These principles and concepts originate in Virgo…The Maatrix Mother. In reality it is the constellation of Virgo that is on the Fall Equinox, creating the balance that we are seeking. In real 13 Sign astrology, Virgo the constellation ends October 31st! Libras scales originally belonged to the claws of the scorpion and are still named Northern and Southern claw respectfully. The sky was modified by the Romans to include Libra and that’s just one of the mysteries that I have to share. I invite you all to get on track with real 13 Sign astrology. I do readings, classes, and skype/phone consultations. Feel free to join my Raw Goddess 13 Signs Astrology Group on Facebook. Also don’t forget to download a Google sky map app to see where the planets actually are…on any given day. You’re gonna need it for class. It may take you some time to readjust to the ancients’ way. I have been doing 13 Sign astrology for over 13 years (ironic but yes, since 2001). The Sidereal dates are more accurate and you will be closer to the natural rhythms. Western astrologers modified the stars, changing our awareness into what they want us to believe. I share real time screen shots and links in my Facebook group. Use these tools to navigate through this wonderful sea of information. Getting back to our featured star alignment today’s moon truly is in the constellation of Virgo. This constellation represents the power of the woman, the mother, health, healing, and working with the earth. Again, “Health is Wealth”, a very important lesson that is conceived in the mind of the woman. You must have the feminine in mind in order to receive the blessings of this sign, this moon, and this earth. Without it we are fragmented, deranged, and very sick! I think we are all getting the hint these days. I have total faith that this Virgo Lunar Eclipse will bring us All closer to aligning with a more natural holistic outlook on Reality. *Take note, especially if you are born in the 70’s & 80’s you automatically share generational planets in Virgo and Scorpio/13th Sign (Serpentarius/Ophiuchus). *The theme of a Full moons energy lasts for 2 weeks. Eclipse energy can last for up to 6 months! So the Earth and how we relate to women have been going through some major changes! There are many places we need to pray for. If you haven’t already, start tonite with this powerful alignment! We must purify ourselves, our Earth and its waters. Alot of answers you cannot find in western astrology most definitely can be found in 13 sign eastern astrology. If you would like to learn more about this alignment in your personalized 13 Sign Birth Chart and take a private 13 Sign Astrology Class with me, fill out the contact form below.